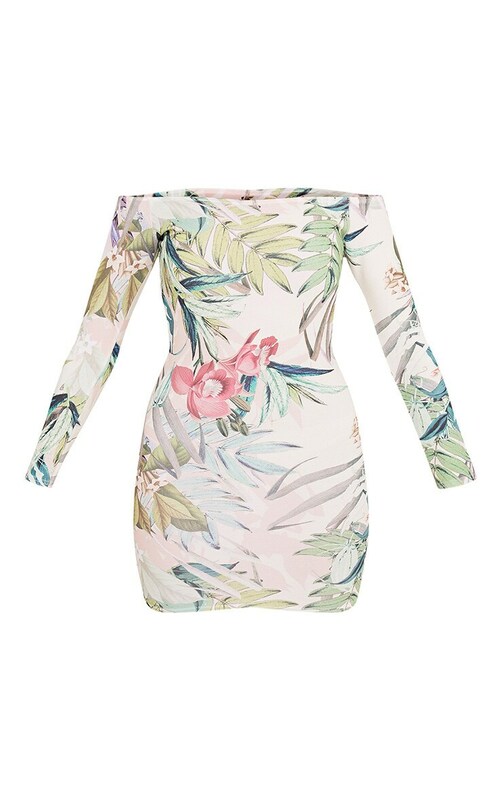 Florals on point! 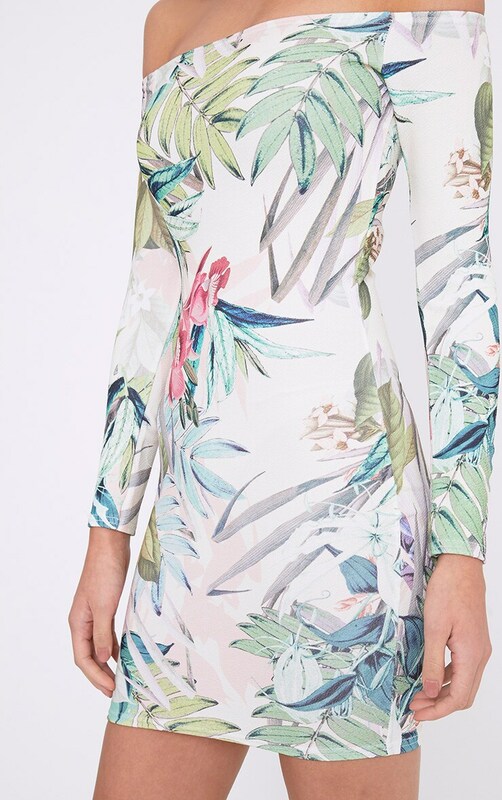 Slay in this bodycon floral beauty, featuring a fitted design and bardot neckline this dress is perfect for summer nights. Style with barely there heels and matching clutch to complete the look.